Argh me hearties! So yer ‘ere to learn the vast secrets of this sacred day that soon be upon us?! You guessed it; we’re referring to ‘International Talk like a Pirate Day’. 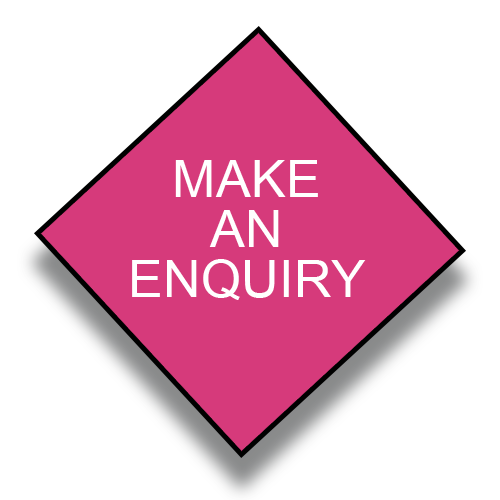 If you’re here to get all the deets about when it is, why it is and what to do for it, then keep on reading! This celebration was started in June 1995 (more than 20 years ago!) A innovative Ol’ Chumbucket and Cap’n Slappy (formally known as John Baur and Mark Summers) sat down and decided to start the holiday as a fun way to dress up as pirates and talk like them too! 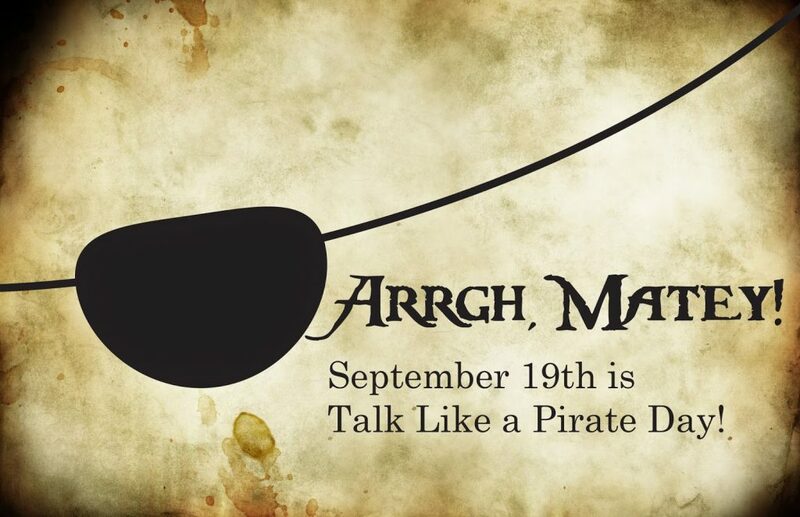 Though started in June, Talk like a Pirate day is held on Wednesday 19th September due to D-Day existing on 6th June. This day offers an opportunity to not only mess around but to give something back. People can dress up as pirates and raise money for charities, what’s better than that? This part is easy. Make sure you grab yourself an eye patch, bandana, baggy shirt and a little toy parrot or monkey. Make sure to use awful grammar and jump right into the accent. You could even have a pirate-themed party with edible gold coins and balloon sword fights! Don’t forget to get out Treasure Island or Pirates of the Caribbean if you’re not feeling as academic. Though this is a pirate imitation day, please do not pillage, steal or brawl. Actual pirates aren’t that great, so best to go for the parody version.